We love things that we can use a few times and then discard—like shaving razors, software disks, plastic utensils and so many other items we use every day. But will cars ever become disposable? Will they become something we can drive them for a limited time and then walk away from? Car designers and developers all over the world are already working on it and their emphatic answer about disposable cars is a resounding YES! Owning a vehicle does not make financial sense in any way, shape or form. Think about it. We buy these enormous creations of metal and plastic that cost us thousands of dollars, and we use them roughly 20% of the time. We then have to go back into our wallets for things like fuel, oil, insurance and, of course, the ongoing maintenance. When we're finally done with the vehicle, we crush it and much of what's left is never recycled. So, every few years, the concept of the disposable car rears its ugly head, as far as body shops are concerned. Since disposable cars are vehicles that don't need to be repaired back to their pre-collision condition, the collision industry is not in love with them. 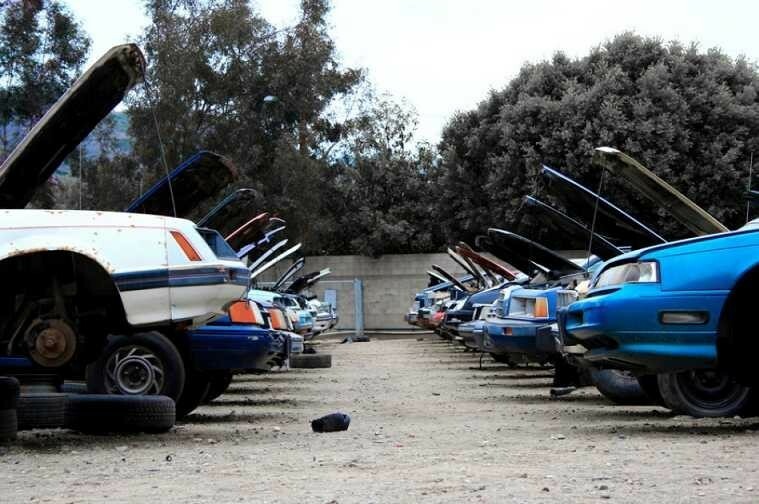 If a disposable car gets into any accident, the idea is just throw it out and get another one, so body shops aren't enamored with the concept, obviously. 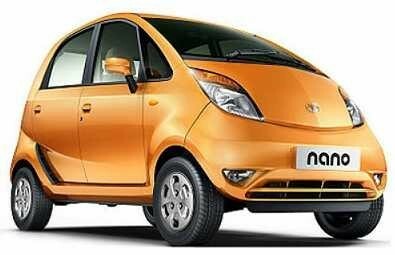 Perhaps the most famous of all of the disposable cars is the Nano, made by India’s Tata Motors. It sells for under $3,000, which means that you can buy one every year, and still save money over the price of a conventional vehicle. To put it into perspective, my first new car cost me $28,000 and had a very limited warranty. It had mechanical issues almost every year and after five years, I sold it for less than $12,000. So, I could have had one different Nano every year and saved money—given the option, of course. In other developments on the disposable car market, a Chinese company named Great Wall Motors will begin assembling disposable cars in Bulgaria starting this year, which they plan to sell for $11,000 each. Renault tried to do the same thing a few years back by producing the Dacia Logan in Romania, but they failed to keep the cost at the suggested price of around $8,000. The cheapest base model available for this vehicle is $9,500 and the response has been sluggish. 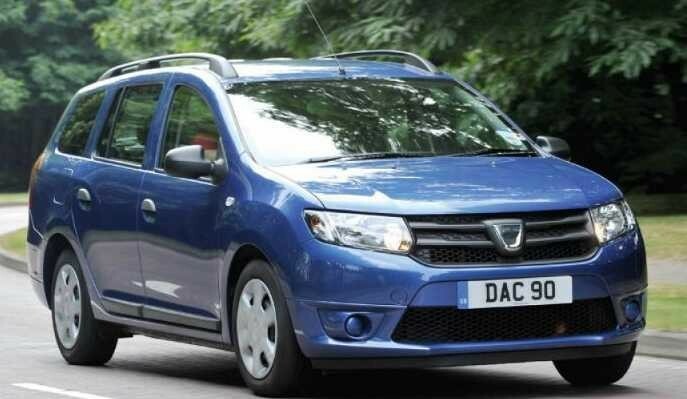 The Dacia Logan is a small family car produced jointly by the French manufacturer Renault and its Romanian subsidiary Dacia since 2004. It is currently in its second generation and has been manufactured at Dacia's automobile plant in Mioveni, Romania, and at Renault's plants in Morocco, Brazil, Turkey, Russia, Colombia, Iran and India. The Basura's engine connects to a six-speed twin clutch automatic transmission with gears made from recycled plastic. The car has a design life of just 18 months or 20,000 miles. Ford plans to offer the Basura on a one-year, 15,000 mile closed-end lease for $89 per month. At the end of the lease the body, frame, wiring and transmission internals will be shredded and recycled while the engine block and transmission casing will be re-used in a new Basura. Ford says that 99.5% of the Basura is recyclable. So, will disposable cars ever be a reality that we can all latch onto? No one is certain, but futurists are telling us what we already know—car personal ownership makes no sense at least financially. Once, consumers will accept this hard fact, maybe the demand for disposable cars will grow and we'll find more of them on the roads of the United States and beyond. 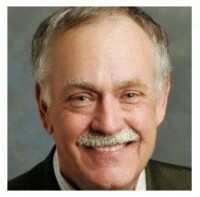 ​At AutoBody-Review.com, we post each and every customer review we receive-both good and bad. We never filter our reviews to “help” a body shop look good and our strict processes prevent phony or fake reviews from being posted to our site. 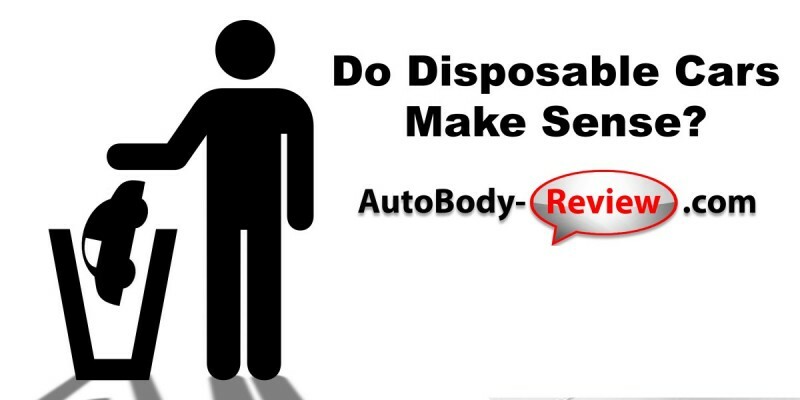 For pure, unadulterated and 100% objective reviews, rely on AutoBody-Review.com each and every time.